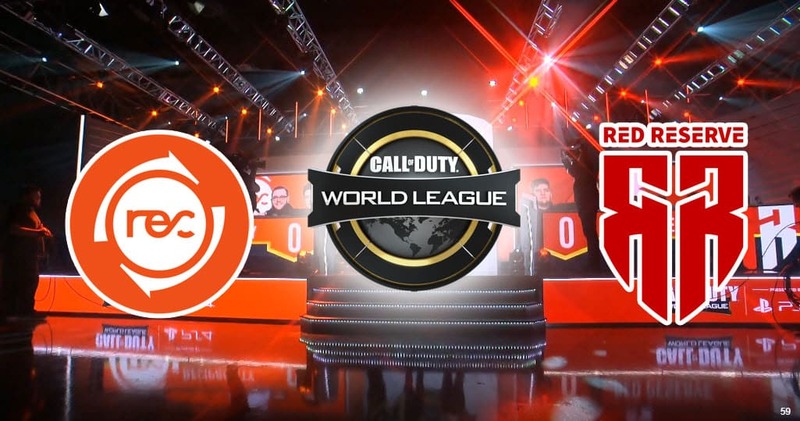 Reciprocity and Red Reserve started the CWL Pro League 2019 Season off with some exciting highlight reels. Reciprocity was favored to win the series against Red Reserve, but RR had different plans. Here’s the Reciprocity VS Red Reserve Highlights. 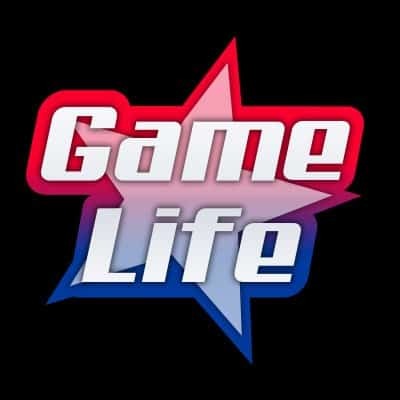 The CWL Pro League 2019 started off with the twins, Wuskinz and Skrapz opening the game with some light trash talking, before shaking hands and going to their respected seats to being play. Calling the shots was Benson and Chance as the CoD casters. The start of the match has both Reciprocity and Red Reserve shaking off some gitters as both teams were playing at exactly the same pace. As each team was going towards the hardpoints, some intense gun fights were going down, with everyone looking to see the showdown between Wuskinz and Skrapz. Red Reserve broke through the match with Zer0 getting a snipers nest after wracking up some points from an accumlation of skills. Skrapz started getting his groove on in the match before getting taken out by Tommy . Red Reserve then took off, leading by three times the points against Rec in the match (67 Rec to 150 Red Reserve). Red reserve held their hardpoints strongly, beating Reciprocity 250 to 98 and taking the first match. The sibling rivalry got heated after the first match with Skrapz getting up from his seat and eyeing his twin brother. Reciprocity couldn’t handle RR’s fast tempo towards the end. The level of speed RR has towards the end of the match set the tone for the next matches. After a convincing first match win from Red Reserve, Reciprocity were on the defense now, going up against RR’s momentum. Round started off with Reciprocity taking out four of the five RR players in less than 20 seconds leaving the last Red Reserve player jumping off the cliff to commit suicide. This was the start that Rec needed; Reciprocity takes Round 1. In Round 2, Red Reserve rushed Bomb Site B and planted right away. This threw off Reciprocity as they weren’t expecting a quick plant. RR was able to hold off the entire round letting the bomb go off. Red reserve wins Round 2. Round 3 had Reciprocity planting the bomb. Both teams headed towards B site, with Reciprocity winning the major gun fights and taking Round 3. Round 4 went to favor of Red Reserve, who won by planting the bomb, forcing Reciprocity to defuse. Joe got a good read on Tommy to take him out near the Bomb Site A which proved to be clutch; Red Reserve wins Round 4. In Round 5, Red Reseve forces Reciprocity back into the spawn. Bance flanks Rec and gets 3 kills for a Red reserve wins in Round 5. It was the first defensive win in the match. Round 6 had Red reserve coming in quickly and gets two fast kills, then taking the round from Reciprocity in ease. Reciprocity bounces back in Round 7 and takes out 3 RR players quickly to take back a round. In Round 8, both teams started to play conservative as the earlier rounds were closing fast and players needed to cool down. Both teams exchanged kills early on and in the end, Zer0 secures the round using his Gravity Spike to secure the Round 8. To start the Round 9, Reciprocity used the Tak-5 to boost max health for the beginning round boost. Tommy then used his Gravity Spike to take out two Red reserve players and wins the round for Rec. In the last round 10, it was a 5 to 4 in favor of RR, who was looking to close the match. Reciprocity split the team to each both bomb site, and Red Reserve changed from site A to site B to start planting the bomb. Rec goes to site B and loses 3 players right away. The last two remaining players died from RR’s war machine giving Red Reserve a 2-0 match lead. Being down 2-0, Reciprocity needed to change some things in order to bounce back. In Round 1, the start of the match had Red pushing, looking as the better team. The lifes were 23 to 14 life advantage within the first 25 seconds for RR. It seems that at this point Reciprocity didn’t have the confidence to take charge at the beginning of the match, and RR recognized this right away. Skrapz , Bance, hit the flank, putting pressure on Reciprocity, then taking the first round. In the second round, Reciprocity put all the pressure taking B, and taking a lead on Red reserve. However, that didn’t last long as RR came back to even things up. The match was even until a minute left where Reciprocity had a 4 life advantage, closing out the round for the win. Round 3 had Reciprocity taking a strong lead again, being up by 5 lifes and following that through in the round for the win, winning two in a row. With all their confidence, Reciprocity takes a commanding lead once again in Round 4, and Tommy pulls a nice flank to start the match in the positive for Rec. The entire round was close until Red Reserve player Zer0 came back with a clutch performance to bring it back 2 -2. It was the highlight reel of the entire match. ﻿ In Round 5, the start of the match was close but then Joe got things going as he went on a rampage with the Battery, using his War Machine and geting a Snipers Nest. It was a rough match, with 5v5 in the end. Red reserve proved too strong for Rec eliminating all 5 remaining players, making a statement with the first game of the pro league. 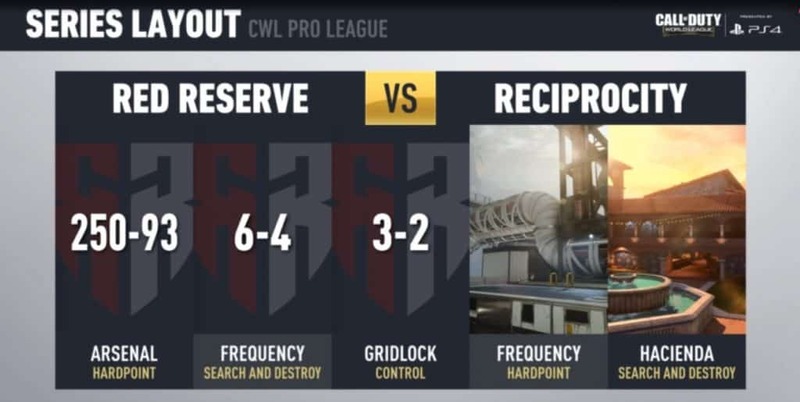 Red reserve take a commanding 3-0 sweep over Reciprocity to start the CWL Pro League 2019 Season.